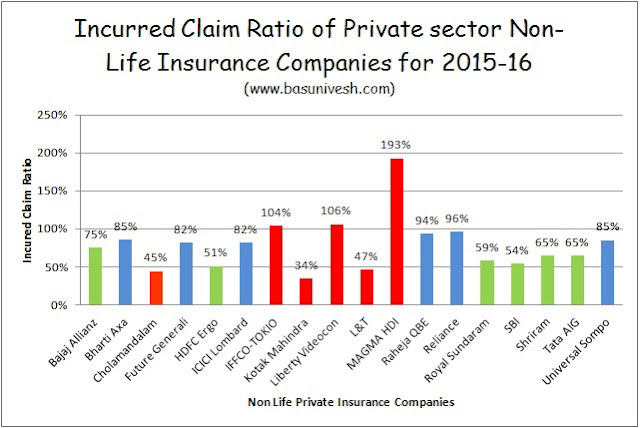 Home > Health Insurance - Claims > IRDAI Incurred Claim Ratio 2015-16 for Private Sector Health Insurance Companies..! IRDAI Incurred Claim Ratio 2015-16 for Private Sector Health Insurance Companies..! The above Table indicate Incurred Claim Ratio / ICR of private sector health insurance companies.